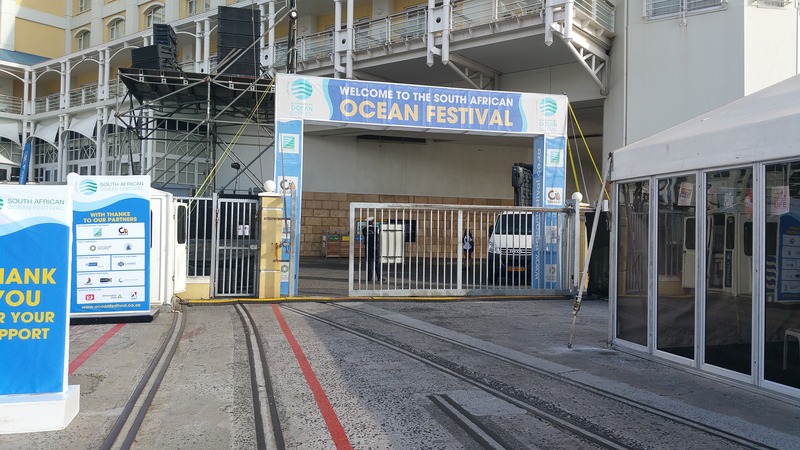 The entrance to SA Ocean Festival at the foot of Table View Hotel at the V&A Waterfront at the Cape Town harbour. 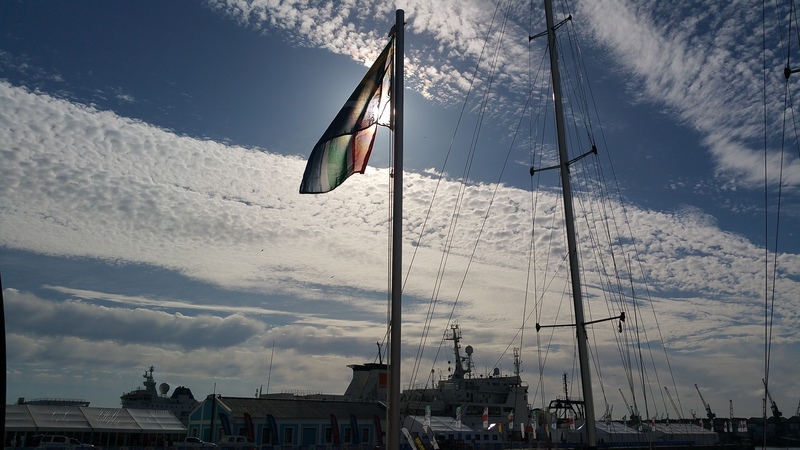 Setting up site at V&A Waterfront for this weekend’s inaugural national Ocean Festival is virtually complete and baring Cape Town weather’s unpredictable stability, it’s literally all systems go from now on! Driven by the SA Maritime Safety Authority (SAMSA), with partners Worldsport and bankrolled by oil and shipping black investment group, Calulo; the country’ newest festival will be the launch pad for a new comprehensive Marine Tourism and Leisure strategy planned to stimulate and draw investment to the country’s marine environment. There is barely gainsaying that this past week’s events at the country’s universities involving students waging a mighty battle for the suspension or reversal of proposed increases in fees for the 2016 academic year were certainly a source of major concern to especially parents and sponsors. That the issue of increased fees would be of direct interest to them, possibly as a short term financial benefit, would not dissipate or arrest parents’ concerns both for the safety of the youths and their positive progress in their studies, which process would preferably entail partly, their successful sitting for and passing the current’s year’s exams. 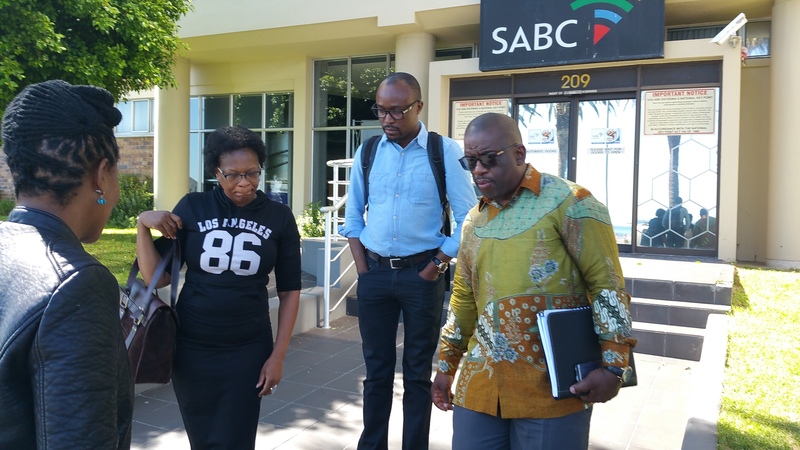 The very timing of the action, coming so close to year end exams, would worry parents most. But as observers would testify, the action which saw the country universities’ students marching not only on Parliament but also on the seat of Government at the Union Buildings in Pretoria with much bravado; was not their only achievement, nor did it reflect wholly on the student’s general performance and achievements at campuses. 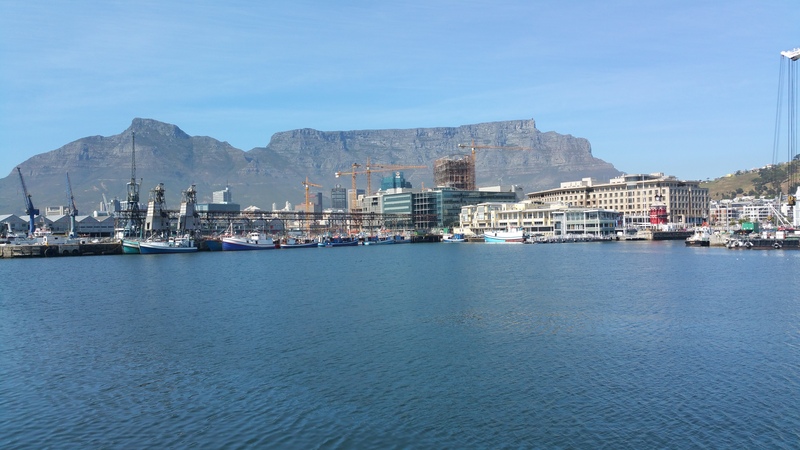 From handouts to an ace student: A South Africa youth excels in maritime studies in Vietnam! 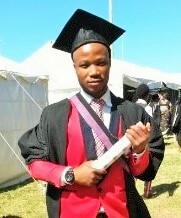 Cyril Zenzele Makukula of KwaZulu Natal ain’t no ordinary young person – at least not if his extremely poor background on the one hand, marked sharply by sheer desperation of a life survived wholly and literally on hand outs, and on the other; his current exceptional performance as a maritime studies student at a foreign university in South East Asia; are anything to go by! 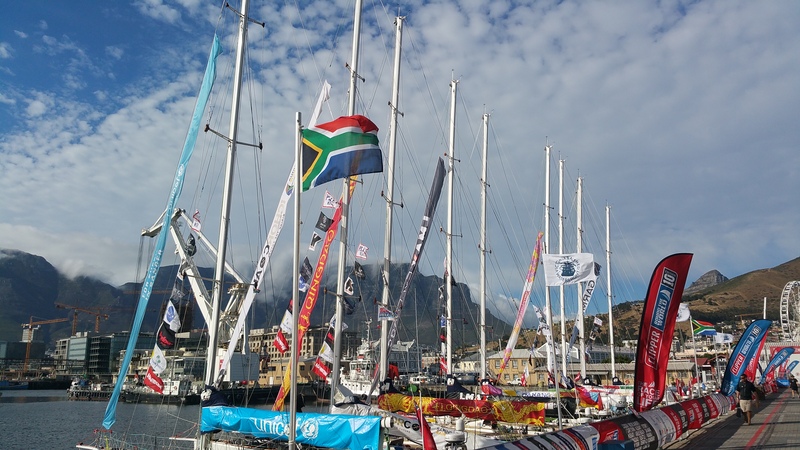 South Africa’s inaugural Ocean Festival heralds the country’s new marine sector tourism and leisure strategy! Initiated and driven by the SA Maritime Safety (SAMSA) Centre of Maritime Excellence together with partners, Worldsport and V&A Waterfront and backed by sponsors including investment firm, Calulo Group; the inaugural national Ocean Festival is the first of a series to be held annually, with plans to link it to the international Volvo Ocean Race every third year, and is aimed as a platform to further grow and expand the country’s marine tourism and leisure sector. To read more… Click Here.